Today Blizzard was demostrating some new features about the next part in Starcraft 2 trilogy. But one sneak peak trailer was leaked before the official release from Gt Trailers! This video where ever it goes live it get down for the past few hours! 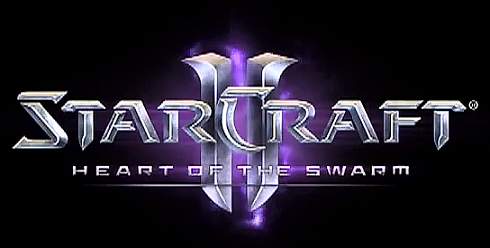 UPDATE: SPOILER ALERT: a new video is online that is a 3d preview of a cinematic that will probably be the ENDING of Heart of The Swarm! now this is huge 3min+ long work in progress, and i would recomend to NOT been seen by anyone that wishes not to spoil the campaign of the next expansion! cinematic department had a huge leak if this is true and someone MUST loose his job! but this is just a trailer... how can someone be ousted because of this? plz do not talk here about the Spoiler video, all posts will be deleted.